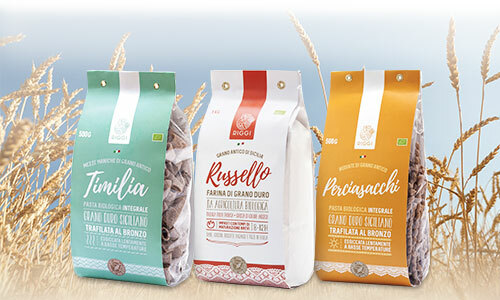 Become part of our world of goodness: sample the intense flavour of the best grains that we have selected since 1955, and discover our authentic and precious links with Sicily. Subscribe to our newsletter to keep up to date with the latest fragrant news and delicious Molini Riggi promotions. Stay tuned: you could soon receive our “love so wheat” directly at your home. Thanks to our e-commerce, you can purchase your favourite products and receive them wherever you want! The data collected serves only to activate the requested service and will be processed electronically in strict accordance with current privacy laws (Law 675/96).